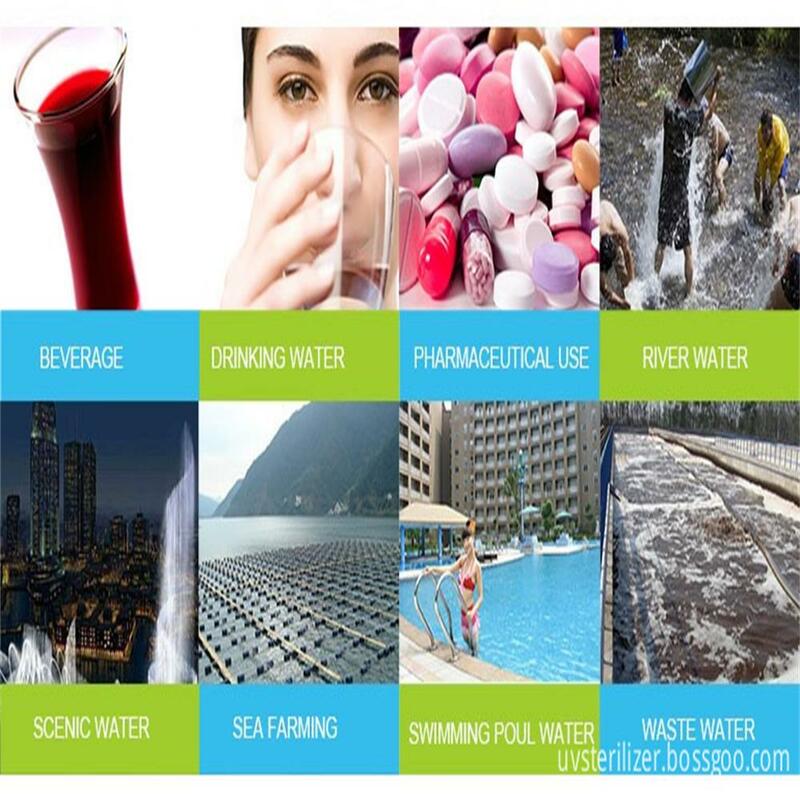 Our 25GPH UV Sterilization products can dealwith water of 25 gallon per mimute. 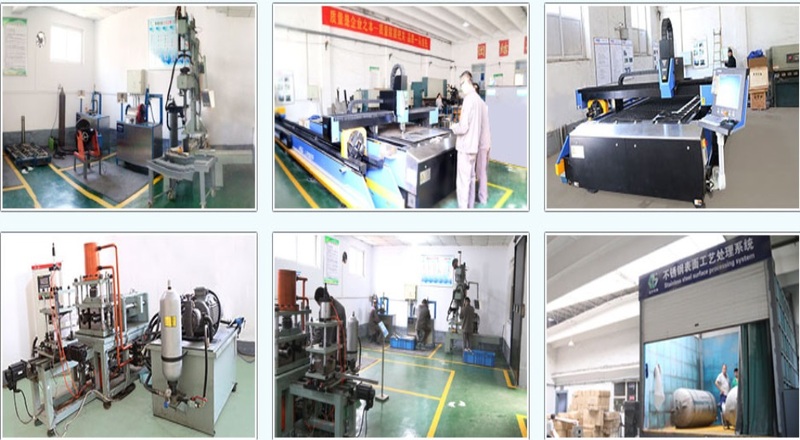 And for now, it is our On Sale UV Lamp Sterilization, if place an order in a month, there would be a discount of 10%, really a good news to our customers. Guanyu is our brand name, we also produce OEM UV Purification System as your request. 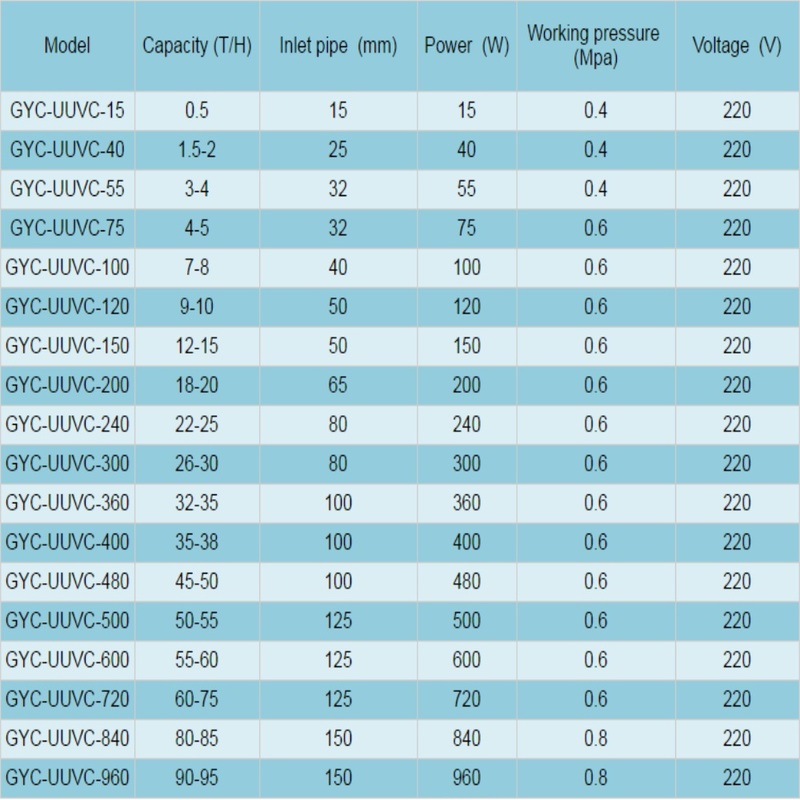 Looking for ideal 25GPH UV Sterilization Manufacturer & supplier ? We have a wide selection at great prices to help you get creative. 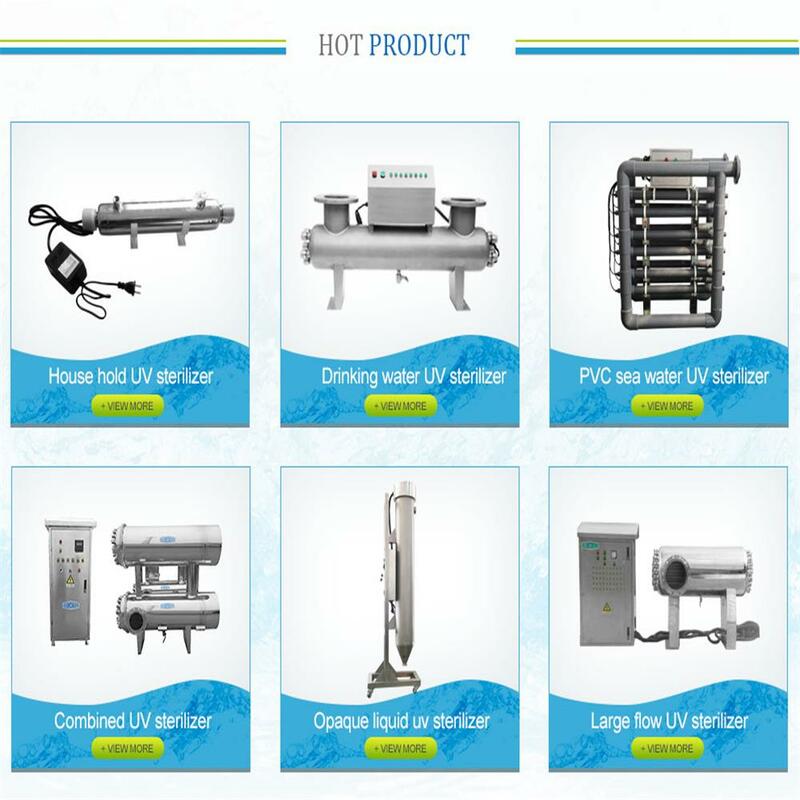 All the OEM UV Purification System are quality guaranteed. 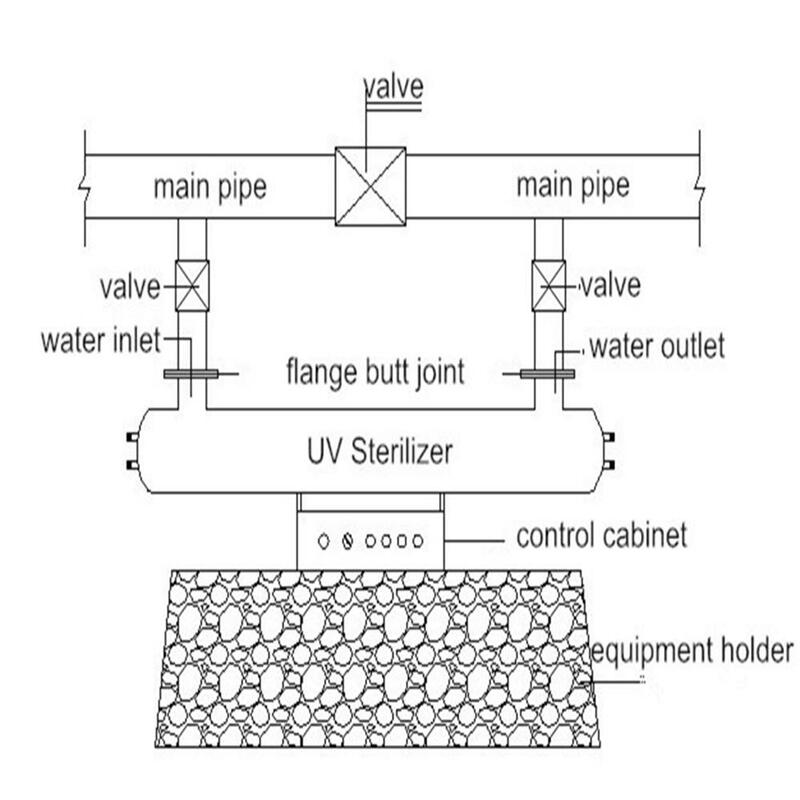 We are China Origin Factory of On Sale UV Lamp Sterilization. If you have any question, please feel free to contact us.